The first trailer and poster have been released for Ben Affleck's adaptation of Dennis Lehane's best-selling novel. 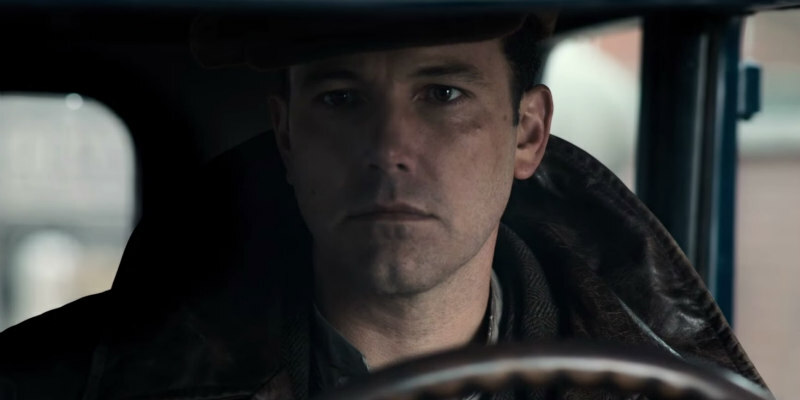 Oscar winner Ben Affleck (Argo) directs and stars in the dramatic crime thriller Live by Night. Affleck also wrote the screenplay, based on the award-winning best-seller by Dennis Lehane. It marks the second collaboration for the fellow Boston natives, following the acclaimed drama Gone Baby Gone. Live by Night is set in the roaring `20s when Prohibition hasn’t stopped the flow of booze in an underground network of gangster-run speakeasies. The opportunity to gain power and money is there for any man with enough ambition and nerve, and Joe Coughlin, the son of the Boston Police Superintendent, long ago turned his back on his strict upbringing for the spoils of being an outlaw. But even among criminals there are rules, and Joe breaks a big one: crossing a powerful mob boss by stealing his money and his moll. The fiery affair ends in tragedy, setting Joe on a path of revenge, ambition, romance and betrayal that propels him out of Boston and up the ladder of Tampa’s steamy rum-running underworld. 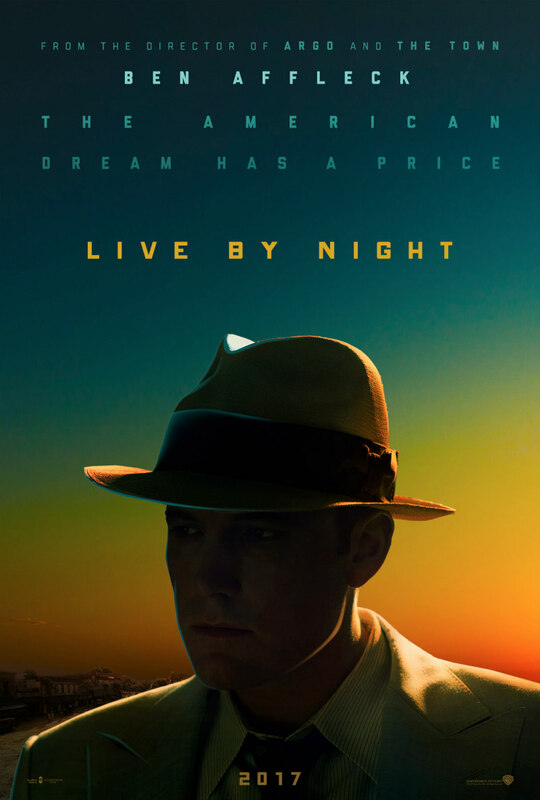 Live by Night is in cinemas January 13th 2017.